You can now make and receive calls and SMS from your Lycamobile. 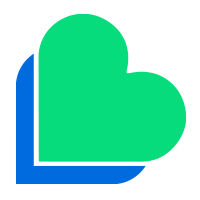 Enjoy Lycamobile! If you need assistance refer to the User Guide, check our FAQs or contact our Customer Services. You can buy Lycamobile top-up vouchers from your local retailer. The voucher will show a PIN either printed on it or underneath a scratch panel. Dial 3333 (or 92#) and follow the instructions. 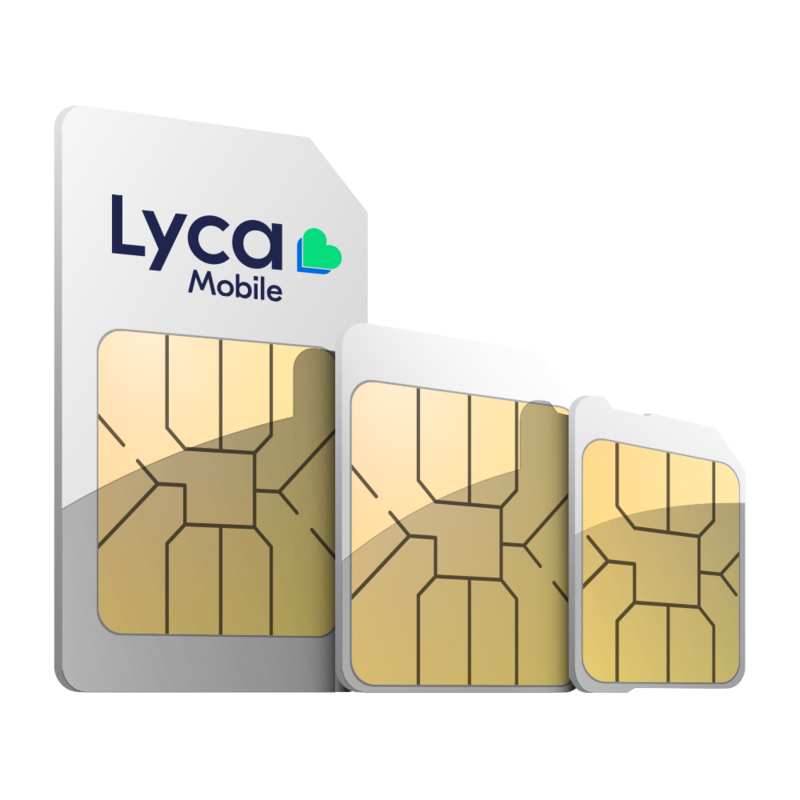 You can also top-up your Lycamobile online here, which is the most convenient way. Dial 3333 (or 94#) and listen to your balance. Dial +46734944444 and follow the instructions. You can check your voicemail when you are abroad. Simply use your Lycamobile to call the voicemail menu and follow the instructions to set up a voicemail access code. To deactivate voicemail, dial *186# and follow the instructions on the screen. You can use Lycamobile Conference Call to talk to up to three people at the same time. When connected to the second caller, select the “option” button on left side, then select “Conference”. All three will now be connected. Repeat the procedure to connect /conference with more people. HOW TO ACTIVATE MOBILE INTERNET? To use the mobile internet you need the correct settings on your handset. Call customer service to request the settings. We will send you SMS messages to update your phone’s Internet settings automatically. Make sure you accept this message and save the settings. If you need help, simply call 3332 from your Lyca Mobile.